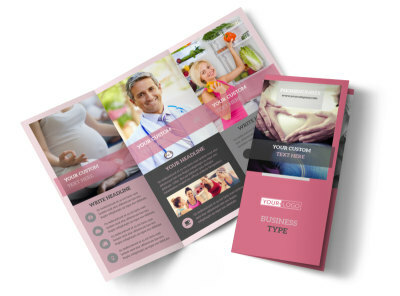 Customize our Pregnancy Counseling Center Flyer Template and more! 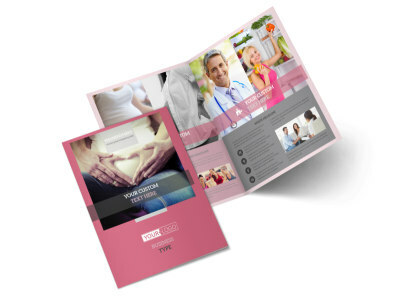 Reach out to prospective and expecting parents with pregnancy counseling center flyers. 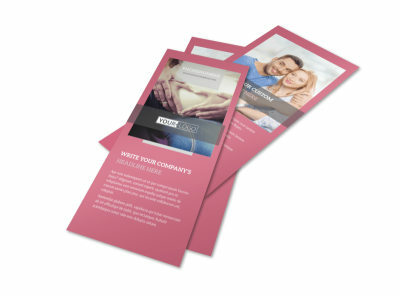 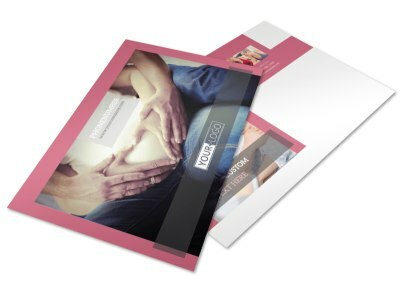 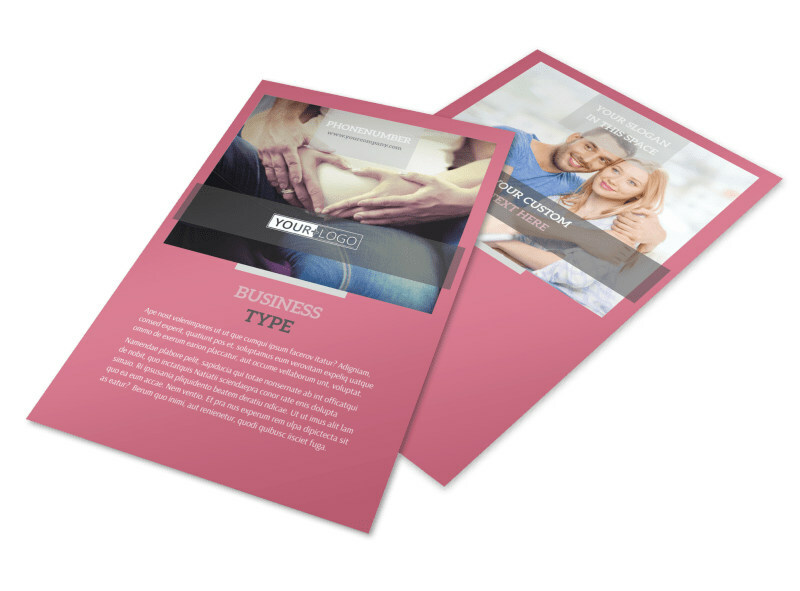 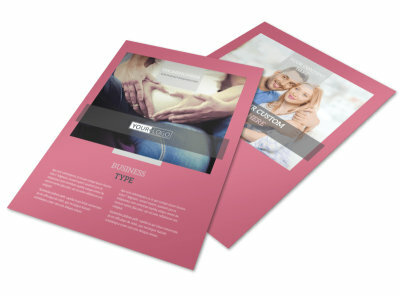 Deliver a message to your client base with flyers designed using our templates and editor. 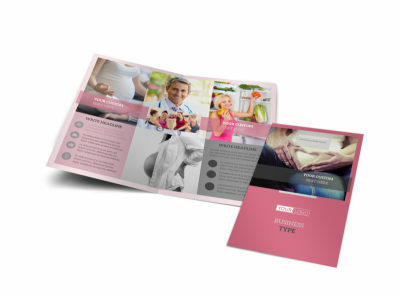 Add text, photos, graphics, and more, and then print your flyers for instant access and distribution using any printer.